Epping Bridal and formal ware boutique. Luv Bridal and Formal showrooms offer an extensive collection of international designer bridal, bridesmaids, and formal gowns at designer direct prices. fashion stores for women's career wear, bridesmaid dresses, casual wear, evening wear and plus-size fashion. Need a Mother of the Bride Dress? Something stylish for the wedding? 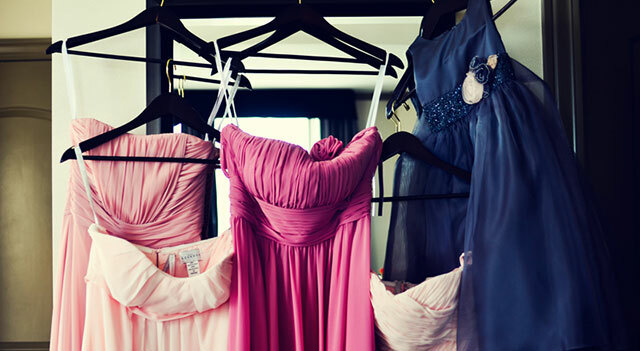 We have listed fabulous stores in Sydney for Mother of the Bride Dresses.